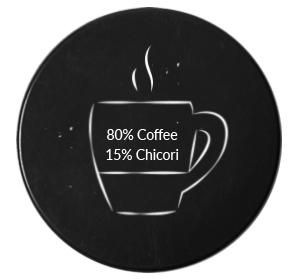 We offer arich premium blend of dark roasted Plantation grade beans. 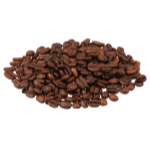 The beans are roasted by our specialty roaster equipment which achieves gentle, uniform roasting and ultra-low NOx emissions. 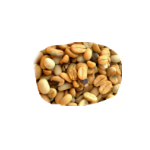 We ensure consistent homogeneous roasting of coffee beans to provide quality roast every time, at any scale. 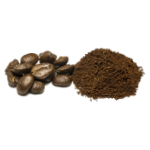 This blend is suitable for all coffee makers.